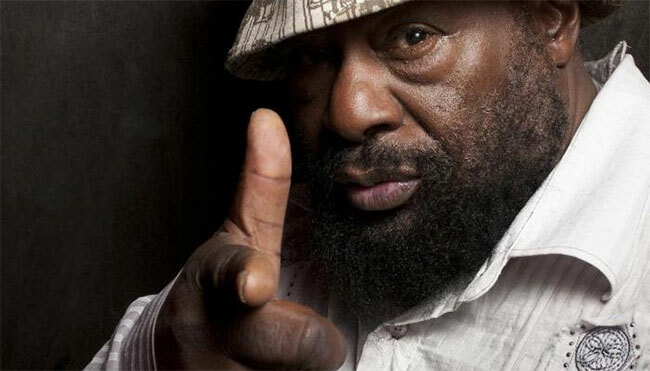 George Clinton and Parliament Funkadelic are embarking on a final tour. The One Nation Under a Groove trek is being prepped to kick off sometime in 2019, capping over 50 years of touring and recording. Joining P-Funk to send this icon of American pop culture off with a bang are Galactic, Dumpstaphunk, and Fishbone, all of whom are taking time out of their own busy schedules to hit the road with the Grammy-winning, formerly-rainbow-dreaded pioneer of funk, hip hop, and rock. Dates have yet to be announced. A series of lineups to celebrate George Clinton’s final dates at the helm of the Mothership is also in the works.